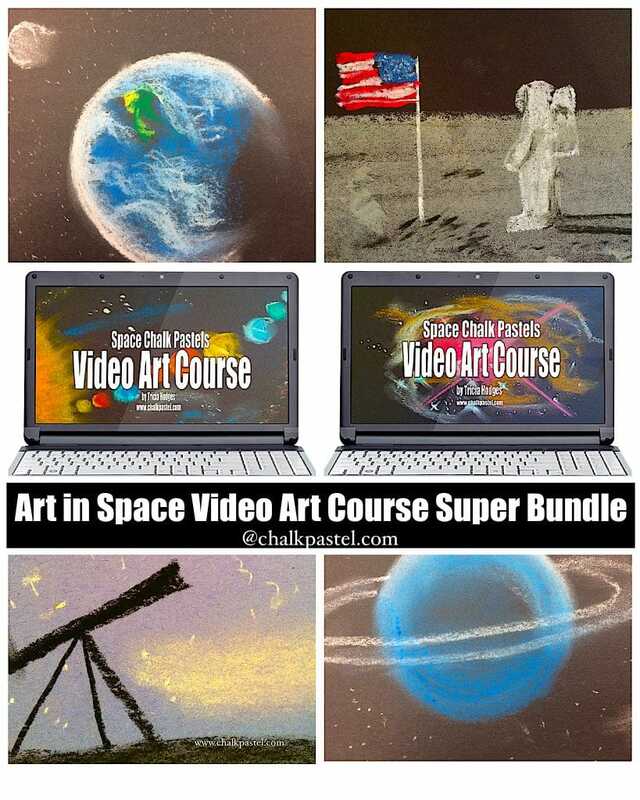 Art in Space Video Art Course Bundle - You ARE an ARTiST! 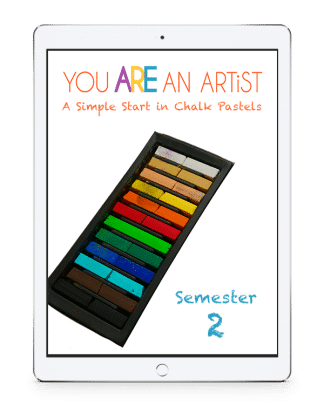 Two art courses together for one low price. 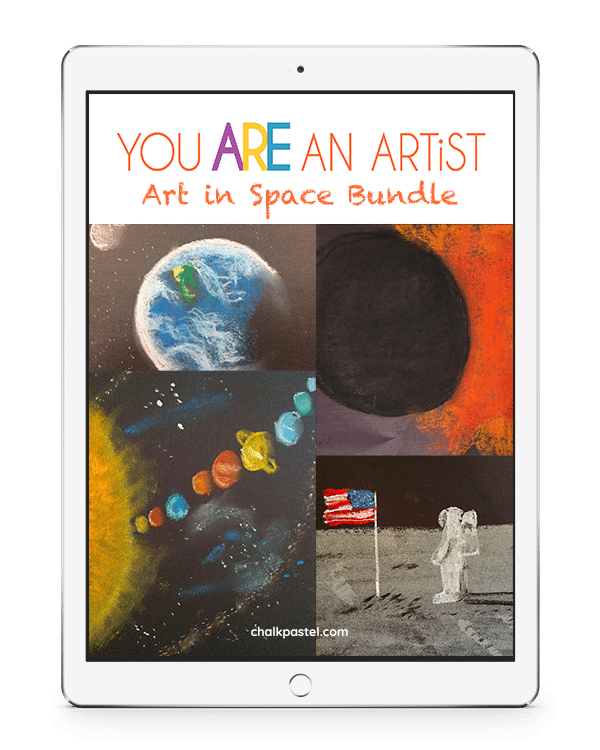 Expand your astronomy study with beautiful space art – planets, comets, nebulae, spiral galaxy and more. 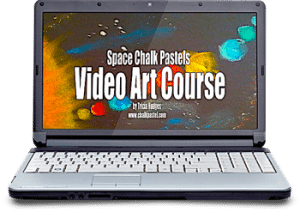 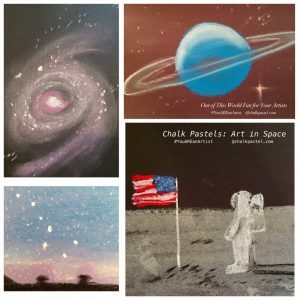 Chalk Pastels Art in Space Video Art Course is for beginning or continuing art lessons in the chalk pastel medium. 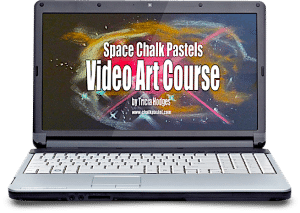 Explore the solar system and outer space with two video art courses and seventeen video tutorials. 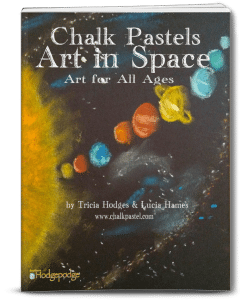 The Hodges family spent a year studying astronomy and so the resident junior astronomers join us for the videos. 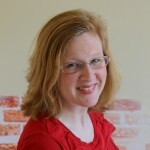 They have interesting facts to share along the way!